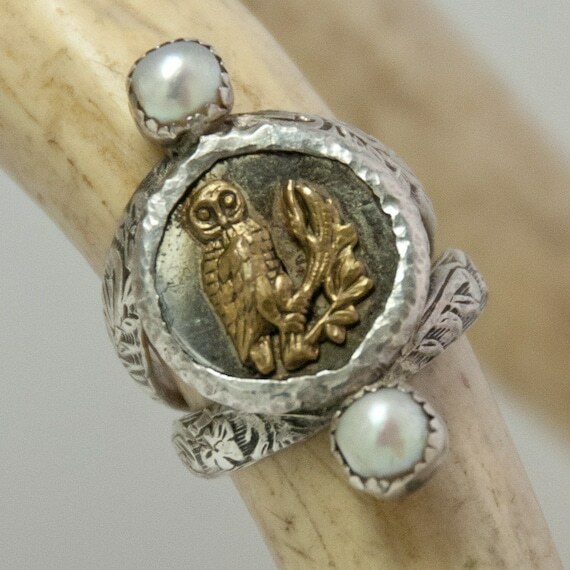 From the Artist: I create original one-of-a-kind silver jewelry that pairs the past with the present, and organic, natural forms with the sleek moonlit gleam of silver. All of my jewelry is handcrafted and most of it is one of a kind. 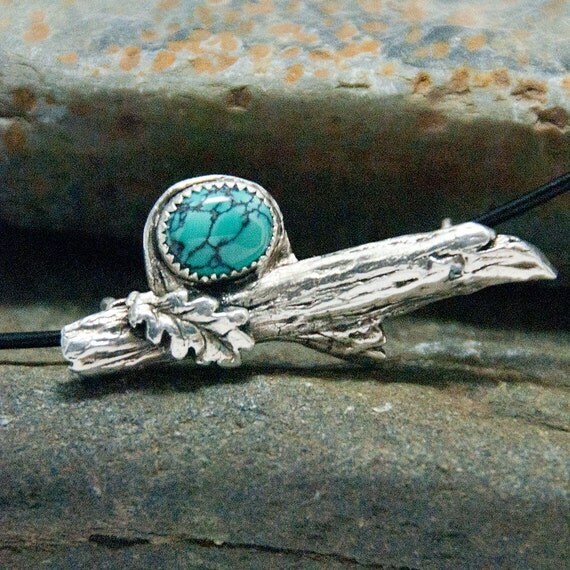 Short Summary: Beautifully crafted pieces with a Southwestern/Native American flare inspired by nature and the Earth! Pieces I Love: This shop is really great! Please take a look as everyhing is lovely. Thank you so much for featuring my shop! you picked two of my favorite pieces to show! No problem. You have lovely pieces for sale. Picking a favorite was quite difficult!